After releasing the PlayStation 4 on November 29, the company had said it hoped to sell 5 million units by the end of March. Sony Corp has said it sold 6 million PlayStation 4 game consoles as of March 2, well ahead of its target for the fiscal year to the end of this month. After releasing the PlayStation 4 on November 29 in the United States, Western Europe and Latin America, the company had said it hoped to sell 5 million units by the end of March. 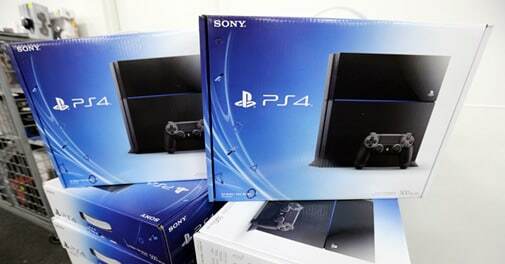 Since then, Sony has rolled out the PlayStation 4 across other Asian countries. It went on sale in Japan, the last country in the release, on February 22.